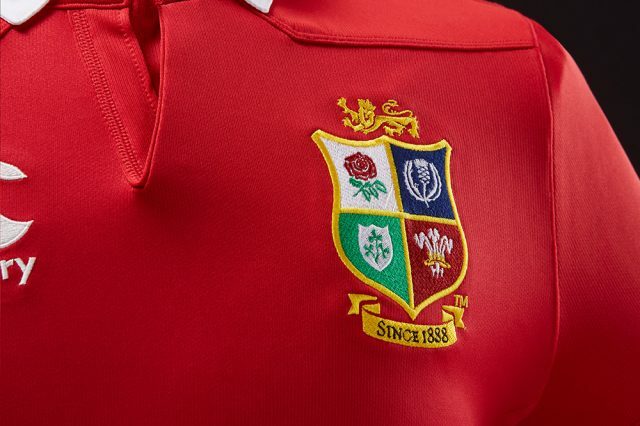 The team has finally been revealed and The Lions tour feels closer than ever. But what will it mean to those players to be a Lion? 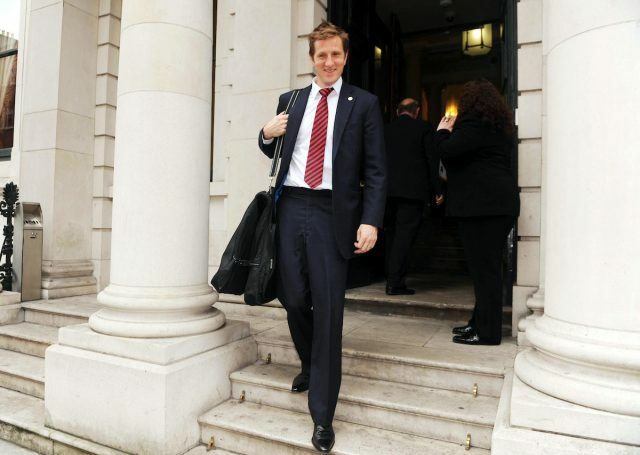 We recently got to ask the three-tour Lion, Rugby World Cup winning and Canterbury ambassador, Will Greenwood, just that and everything else Lions. 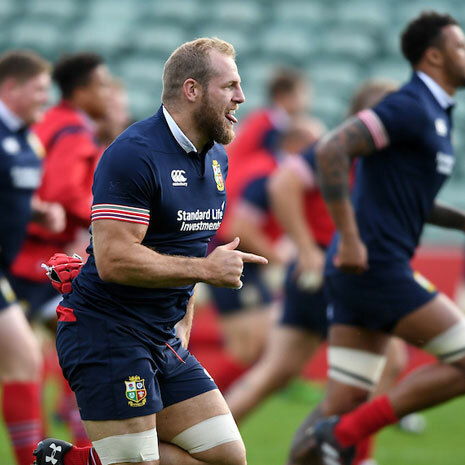 rugbystore: Are you expecting many surprises from The Lions squad announcement? Will Greenwood: I don’t think there are many surprises anymore. I was fortunate to be the last uncapped player to go on a Lions tour in 97. There is a myth that The Lions always take an uncapped player. Now there has always been a heritage of the Barbarians taking an uncapped player but The Lions have always been about picking the best players who are available. I was lucky enough to go uncapped in 97 but what’s changed since those days is that there was only six or seven internationals a year. Now it’s 10 or 11 internationals, 17 in a World Cup year, and so it’s difficult to get onto a Lions tour under the radar. 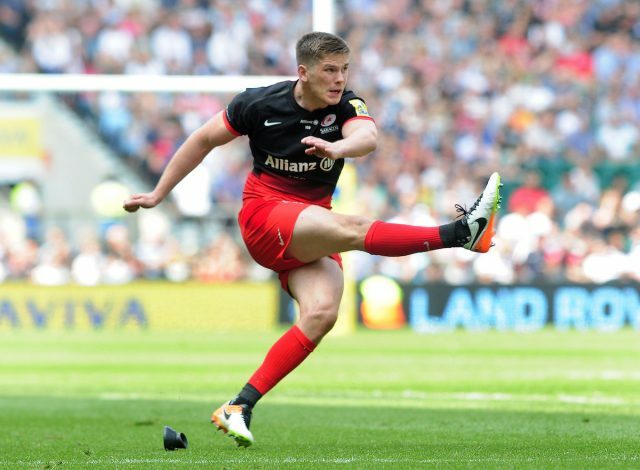 the definition of a surprise would be if Owen Farrell is not in play. The surprises then for me, are less about players being plucked from obscurity and more about Warren Gatland having a different opinion from you about what makes a good player. Everyone will have their own raised eyebrows about different players but every player who makes it onto Gatland’s squad will be highly recognised by some section of the 6 Nations rugby community. So in a long-winded way, the definition of a surprise would be if Owen Farrell is not in play. 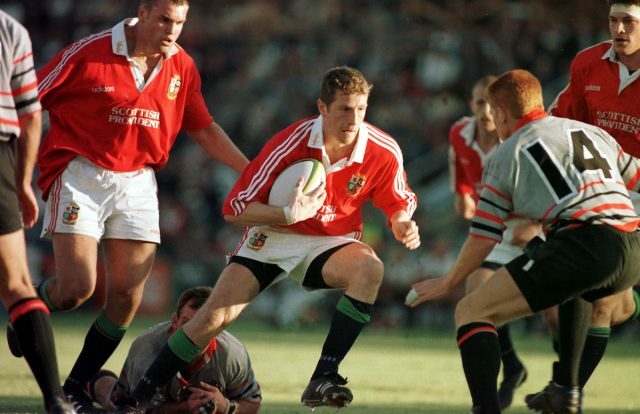 RS: On your first Lions tour you were uncapped, but what was being on that first tour like? WG: I’m actually up in North Wales visiting parents at the moment and when I went to make a cup of tea this morning, I pulled out a commemorative mug from the 97 Lions tour, which had all the results and the whole squad on it. I enjoyed looking down the names and fixture list we had and it’s the fond memories of the new friends who became life long friends from that trip that made that first tour special. RS: Had watching Lions tours inspired you to get into rugby? WG: No. The Lions weren’t on TV. Well if it was it was the middle of the night. I genuinely can’t remember watching a minute of the 93 Lions but I must have done. It’s only really been since Sky took it on in 97 that many people were going to watch. I was keenly aware of the history but I didn’t watch the action live. Rugby only took off with the World Cup in 95 really. For anyone who is below 40 years old, they can’t really comprehend how much of a minority sport rugby was before then. RS: And today, with the 2017 tour, who would be your first name on the team sheet? WG: Farrell. Guaranteed. Who else is guaranteed? You can argue a little bit, but you’d have to do well to argue anyone above Billy Vunipola playing at 8. Furlong, Vunipola and Farrell starting but it’s pretty much up for debate for the other starting 12. RS: What would your advice for any players going on their first Lions tour this year? WG: Good question. The usual system of three or four days off after a game then get back into it won’t apply. A lot of these players won’t be aware that won’t happen if they haven’t been on these sorts of tours before. If your team plays Tuesday and you play, you may still be needed on the pitch on the Wednesday to help the team prepare for the Saturday. In The Lions you’ve got to be selfless and know it’s a seven-day week, not five like it is when you’re playing for your country. With The Lions you’re in kit and on duty everyday. RS: Speaking of the kit, what do you make of the new Elite Jersey? WG: It looks great and considering I’m a Man City fan, it’s one of the few times I get to support a team in red. It’s the little touches and the insignia is always rockstar. RS: So how important are the fans that go on tour in those red shirts, the ‘Sea of Red’, to The Lions team? WG: I think the fans make it. They make it for the players. I remember being at a bar in Cape Town, a cordoned off bit for a team meal but there were fans rammed up against the entrance of where we were, singing Wonderwall. All national rivalries are put to one side and I love how many home nation supporters will start putting money in the piggy bank as soon as this one finishes, ready for 2021. You go somewhere in a Lions jersey people want to talk to you…there is a real respect for the people wearing red. RS: Do you think having all those different supporters there helps the team bond? WG: When you go away on these tough trips, it’s six or seven weeks away from your families and it can be tough. In the modern era of rugby you don’t go away for more than two weeks really. To suddenly find yourself going away for six or seven weeks is tough and to have that constant pick-me-up and constant adrenaline rush the fans give you, you actually have to learn to manage it so you’re not completely buzzing the whole time. But whatever city you’re in, you’ll be able to see them everywhere. It’s a great thing about rugby fans that they wear their jerseys everywhere. And the great thing about it is the opposition loves it. You go somewhere in a Lions jersey people want to talk to you, talk about the old days and there is a real respect for the people wearing red. 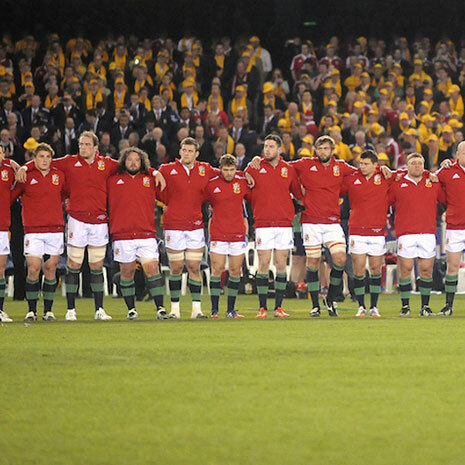 RS: Do you think The Lions means as much to the Host nations as it does to the home nations? WG: Absolutely and without getting too commercial it’s a great boost to the economy so everyone wants to welcome them. Umpteen thousand people spending far more than they should and having a great time. It’s one of the great tourist attractions of the world. RS: So what game stands out to you from your Lions tours? 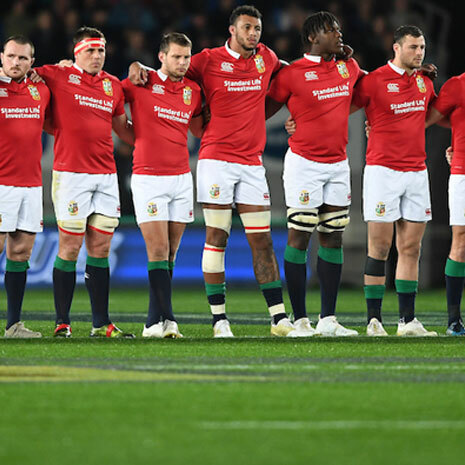 RS: Finally, what will it take for The Lions to beat the All Blacks this summer? WG: Accurate and injury free games against the Super Rugby sides. Look at the 3rd test against New Zealand in 2005. Anyone who was fit got a game. It is literally the last man standing. 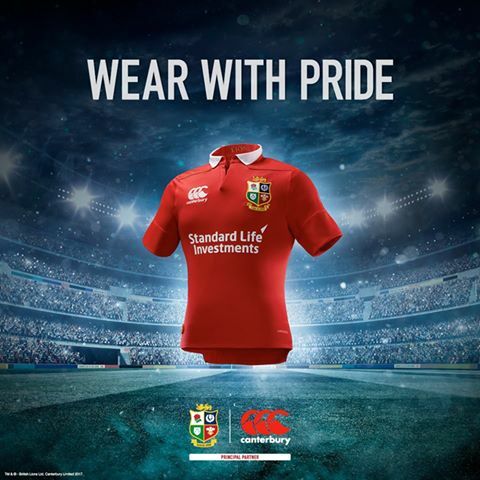 Are you excited for The Lions tour? Let us know over on Twitter your predictions for the series. PLUS at rugbystore.co.uk – Exclusive Competition – your child could train with the Lions!